Retour sur la saison 17/18 ! 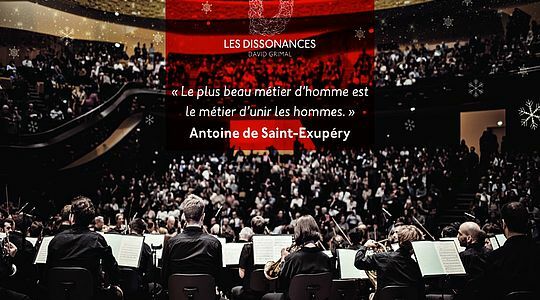 Les Dissonances wishes you an Happy New Year ! 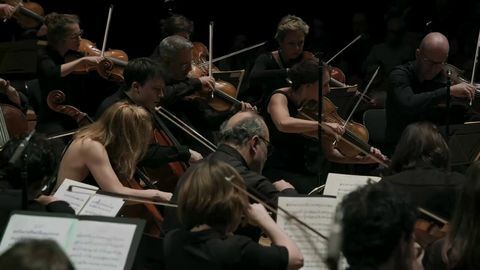 The idea of Les Dissonances is about playing together naturally and enjoying the music as a shared experience. 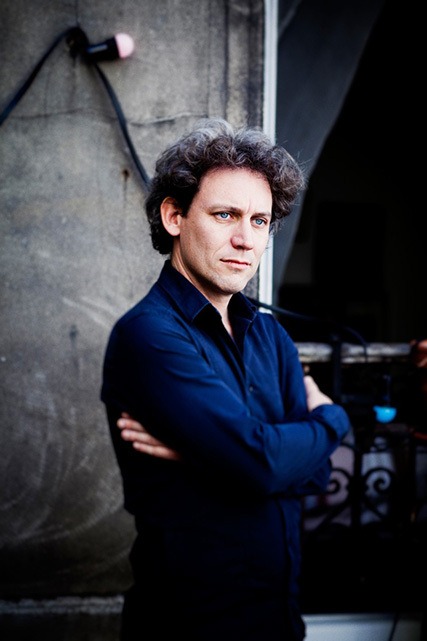 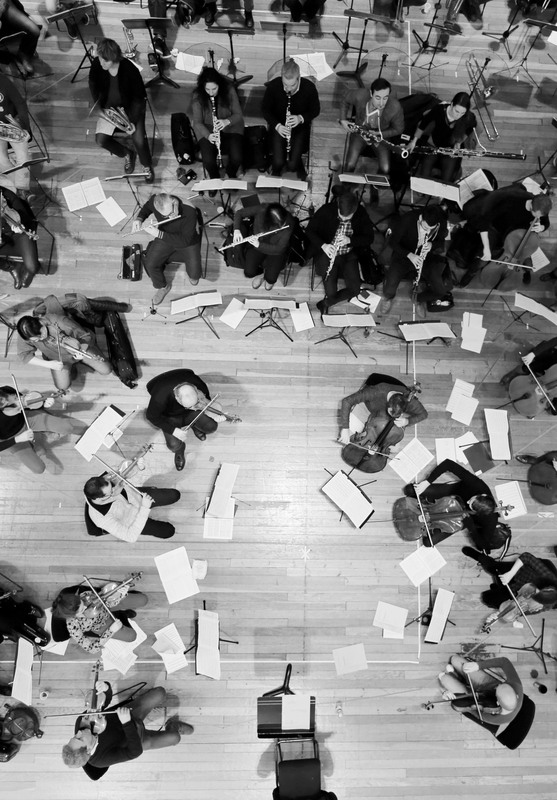 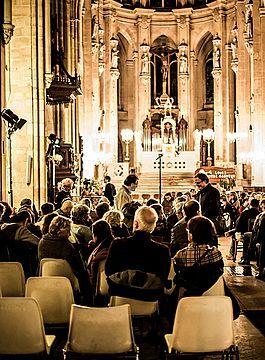 The creation of the artists’ collective Les Dissonances by the violinist David Grimal in 2004 was the start of an extraordinary adventure. 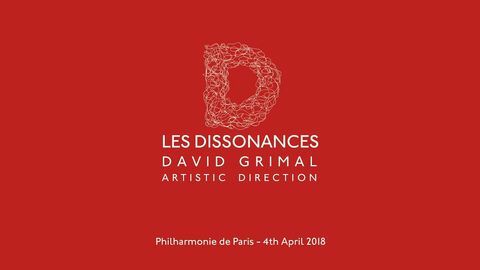 This name Les Dissonances is at once a homage to Mozart’s celebrated ‘Dissonance’ Quartet K465 and the signal of a constructive divergence from conventional thinking. 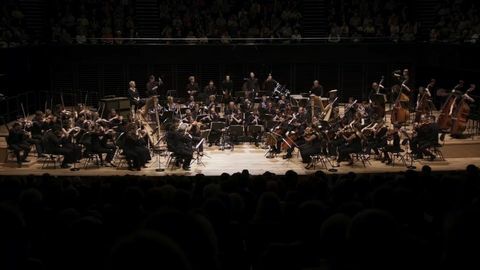 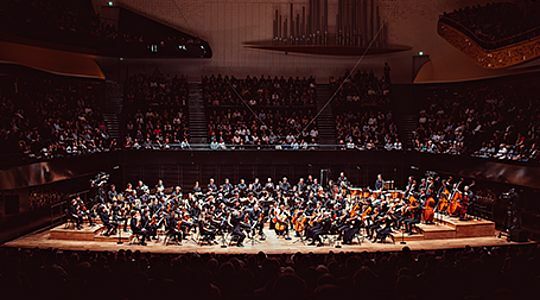 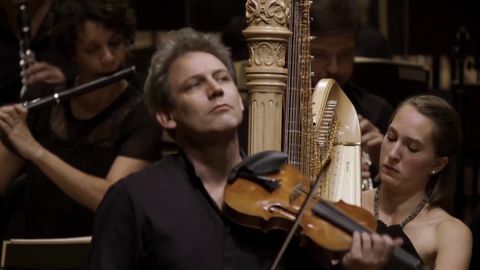 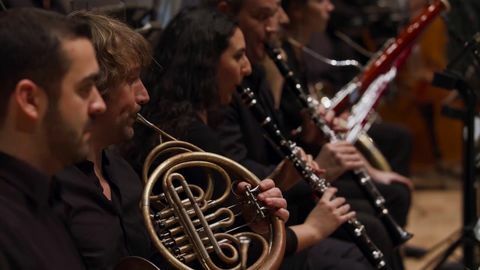 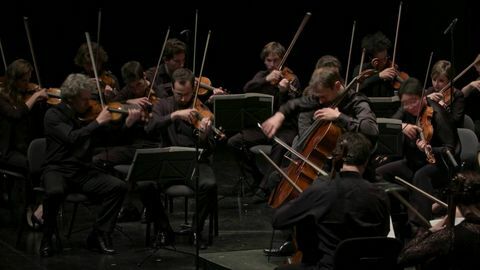 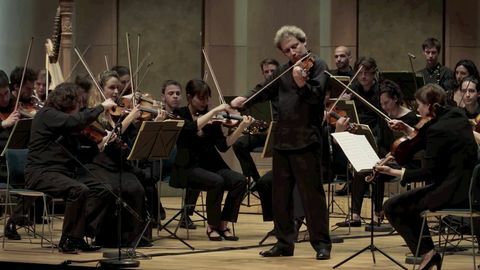 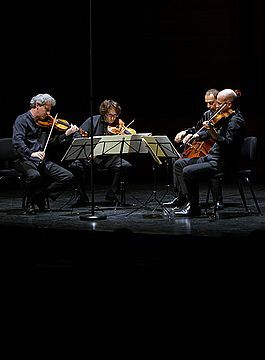 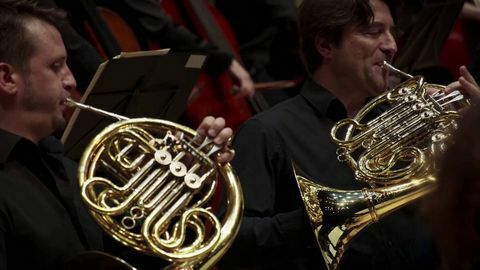 The group forms a link between musical protagonists and incorporates musicians from the leading French and international orchestras, established chamber music specialists and young talents at the start of their career for a collaboration founded on the quest for excellence and sharing.